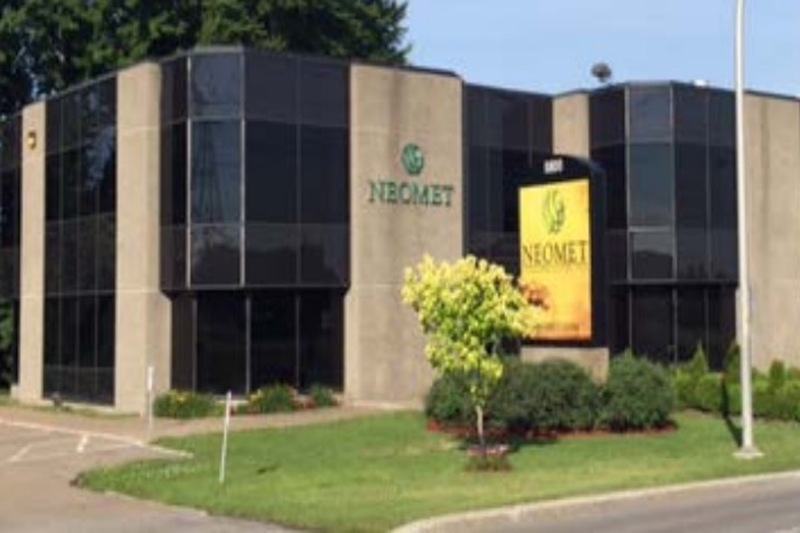 Neometals will build a pilot-scale hydrometallurgical plant at their laboratories in Canada as a next step in the commercial development of their Lithium battery recycling technology. The plant has been designed to re-process 100kg of batteries per day, and will test the recovery of high-purity Cobalt, Lithium, nickel and other base metals from batteries typically used in electric/hybrid vehicles. The plant will also have the flexibility to process spent batteries from consumer products. The pilot is scheduled to begin operating by July and will run until the end of the year. The go-ahead for the inovative new venture follows the successful completion earlier this year of lab-scale test work on 100kg of spent Lithium-ion batteries from laptops, mobile phones and consumer electronic equipment. The recycling initiative is part of a long-held Neometals strategy to move downstream from Lithium mining. This has led to the co-development of their proprietary recycling technology, which is held through subsidiary Urban Mining in Montreal, Canada. 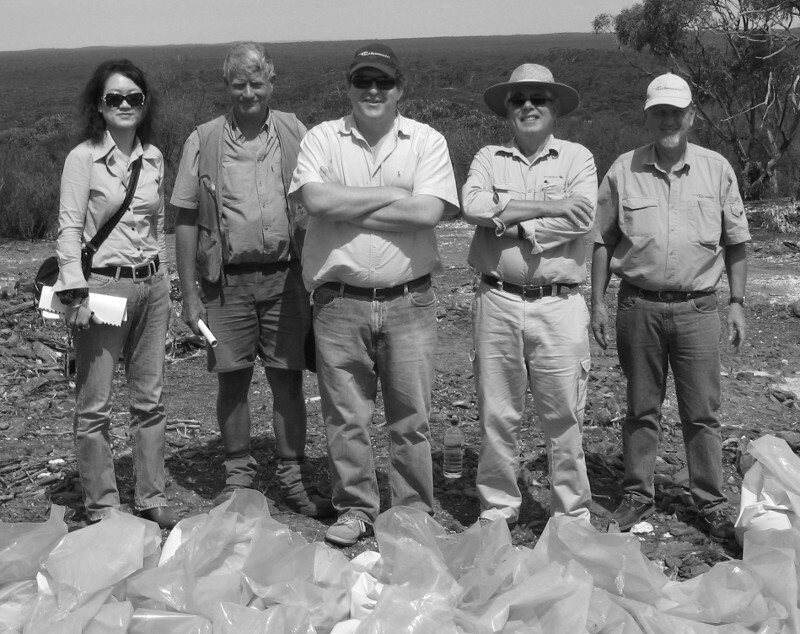 In a statement to the ASX this week, Neometals reported that, if the pilot was successful, they intended to conduct an engineering cost study on a commercial plant processing 10 tonnes per day, equivalent to annual production of 666 tonnes of concentrated Cobalt. The company's scoping study, already completed on a plant of this size, found it could be highly lucrative and would pay back its capital costs in less than one year. The study estimated that Neometals could recover Cobalt at a cost of US$4.45 per pound, which is just a fraction of recent Cobalt prices of US$24.50 per pound. Neometals has the financial means to go it alone on the construction of a commercial plant and the company is already in preliminary discussions with a number of interested parties from the Lithium battery supply chain. An engineering cost study will follow the pilot in the first quarter of 2018, with a commercial scale plant completed as soon as the end of 2018 thanks to a modular construction method. 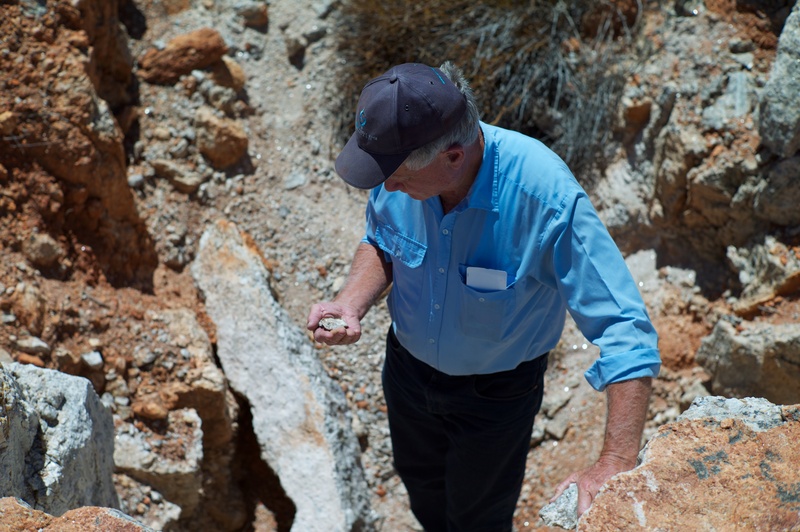 It is estimated that less than 5% of used Lithium Ion batteries are currently recycled, potentially creating the next minerals boom for market players without shifting a tonne of dirt. 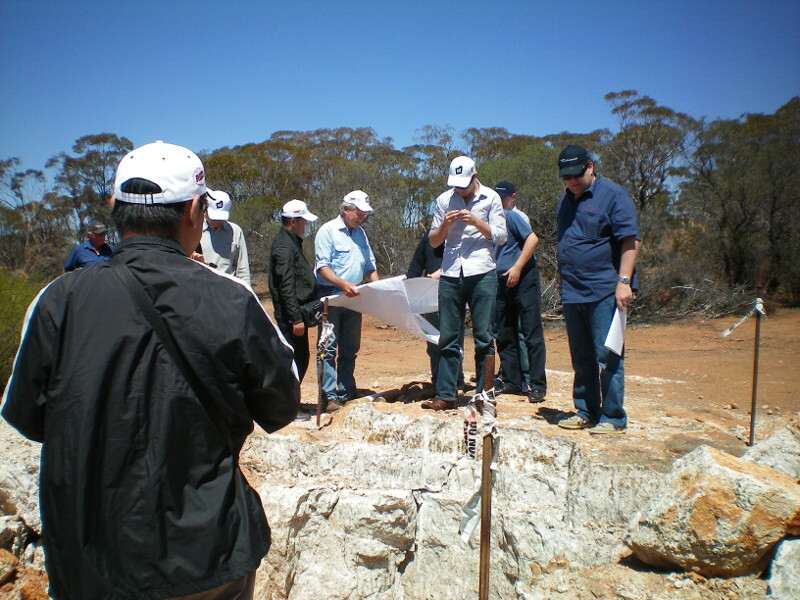 There are three often recognized mineral opportunities when it comes to the new style battery revolution, Lithium, Graphite and Cobalt. 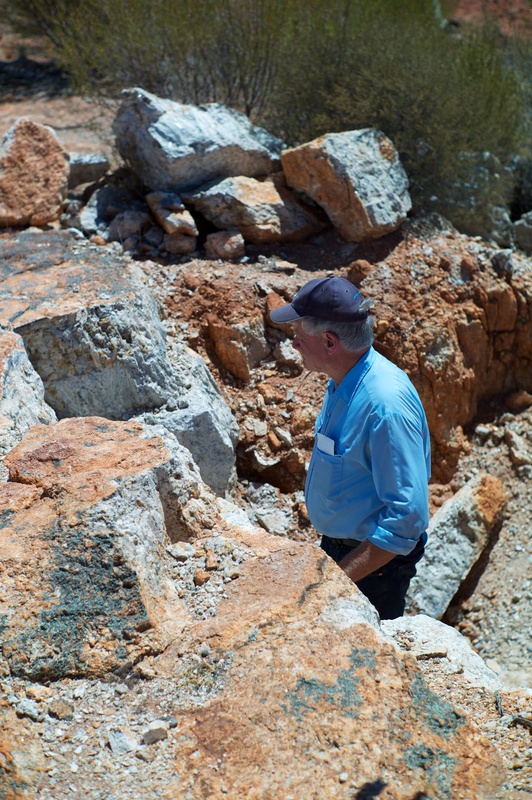 With many of the good Graphite and Lithium opportunities having been snapped up, all eyes are now turning to Cobalt as the next big thing. 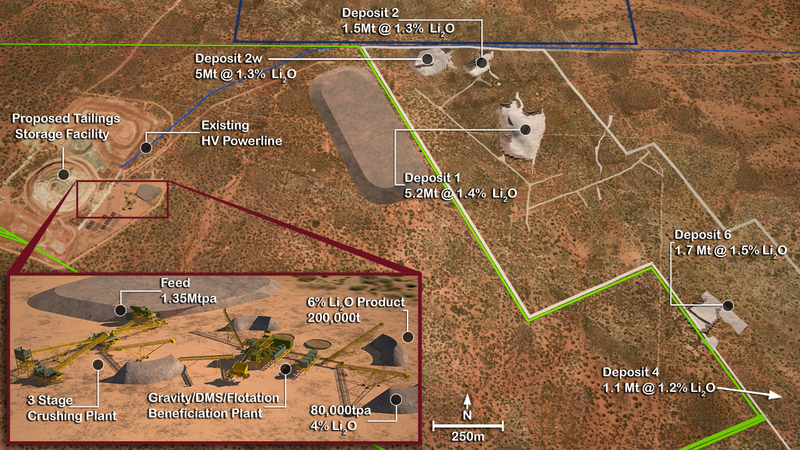 Just like they did with Lithium at Mt Marion, Neometals are again seeking to get ahead of the curve with their new recycling play which will focus heavily on Cobalt in addition to other elements.